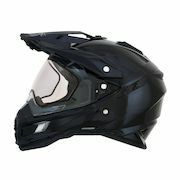 Bought the helmet at discounted price, I loved the helmet when a friend bought it, and when WALTERIFIC! uses it for his motovlogs. I received the helmet and I was exited. Then as I used the helmet, I noticed that the paint scratched easily, I did not want to flip up the visor since it felt like it would break every time. the integrated sun visor was flimsy and would come down when you shake your head. Great field of view, pretty light weight. Oh! and some of the interior features were not symmetric, and out of shape. I understand that this is a sub 200 dollar helmet, but replaced it with a helmet from BiLT and I am sad to say that it is "BiLT" better. I am sure that it was just my helmet that sucked, but I was still disappointed. I purchased this helmet about a week ago an I already love it!! 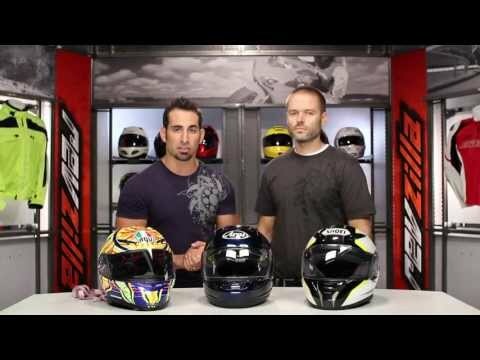 I ride allot in the hot AZ summer so the flip down visor and ventilation has definantly been awsome features. If your looking for a good multiesport that's not going to break the bank, then this is the product for you!!! Lot of ventilation, great mobility with the sliding shade visor, doesn't fog up, fast and easy slide latch, can be heard when talking. Con: Kinda hurts your sides when taking it off but everything else I'd say is excellent! The helmet looks good and fits well but the chin strap is positioned to dig in to my throat. My wife got the same helmet, her neck is tiny and the strap still digs in. Helmet looks cool and works well. 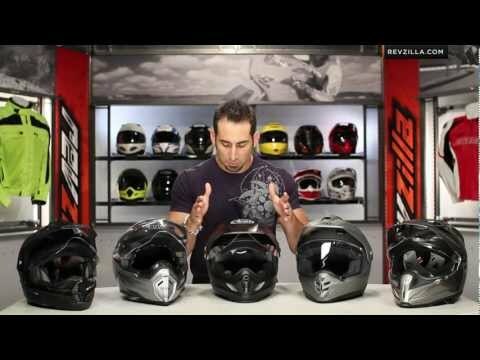 Helmet looks cool and works well. Removable mouth piece is useful for those who like alot of airflow. For me the built in lenses are kind of useless, but they don't get in the way. 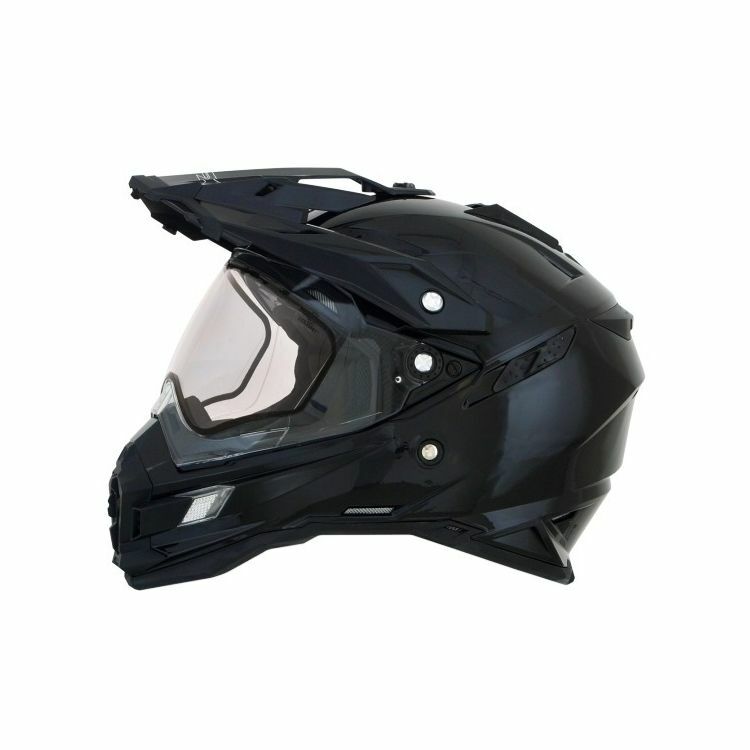 This helmet has a great airflow thanks to its 17 ventilations. Also for the price is one of the best helmets i had purchased.